*Do you own the Required Resources? *Would you like to add the Language Arts Level that corresponds to the Readers? Homeschool with confidence: The Instructor's Guide includes a 36-Week, 4-Day schedule with lesson plans, teaching tips and much more! Start your child's journey with a fun survey of peoples of the world. See how different people groups live, build homes, talk, eat and dress. As you move into a chronological trek through history, the story-based A Child's History of the World serves as the centerpiece of your child's studies. Virgil Hillyer writes in the tone of a wise, kind grandfather. He doesn't talk down to children--he meets them at their level. We reinforce the history in Hillyer's book with the fascinating pictures in The Usborne Book of World History. It gives a broad look at key ancient civilizations. The entertaining, highly illustrated Time Traveler book provides an in-depth look at everyday life long ago. Give your children a real sense of what it was like to live in Ancient Egypt and Ancient Rome. As you move through these three books, you also use your timeline to map history, explore the Great Wall of China, do fun hands-on activities and more. 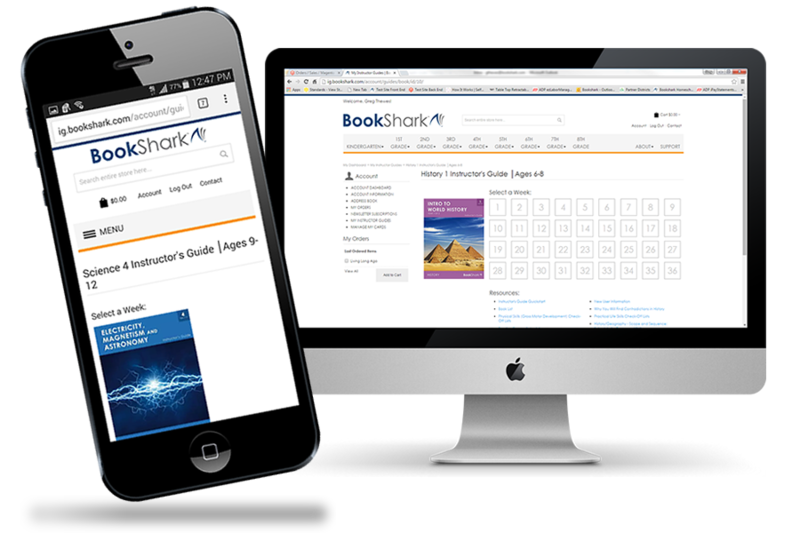 BookShark's Level 1 Readers will help your child progress by fostering their love of reading. They get a whole stack of gripping books they can successfully read on their own. For help determining your child's reading level please take our Quick Reading Assessment. Use the Customize Tab to select a different reading level. Which Readers Level should I choose? We offer multiple Reader levels for our Level K-2 packages to accommodate advanced and struggling learners. Choosing a Readers level that is appropriate for your child will help ensure that there are no gaps in their knowledge. What books are included in the Level 1 Readers? Can I choose Level 2 Advanced Readers with my Level 1 package? We do not recommend it. Our Level 2 Advanced Readers are the highest level we have for our K-2 packages. If your student reads the Level 2 Advanced Readers in Level 1, they will have no new Readers for the Level 2 package. If your student is reading at Level 2 Advanced (4th Grade level), we recommend that you customize your Level 1 package with Level 2 Intermediate Readers. Our Level 2 Intermediate Readers are equivalent to a 3rd Grade reading level and while they may not be quite as challenging as the books on our advanced list, we think your child will still enjoy them! Yes, you can! If your children are within three years of age, they can share the same BookShark Reading with History package – including Read-Alouds, history books, the Timeline Book, and Timeline Figures. Please remember, however, that Reading is a skill based subject and it is important to pick a Reader level that matches with each child’s ability. If there is more than a three year age difference between your children, we recommend that you purchase a separate package for each student. 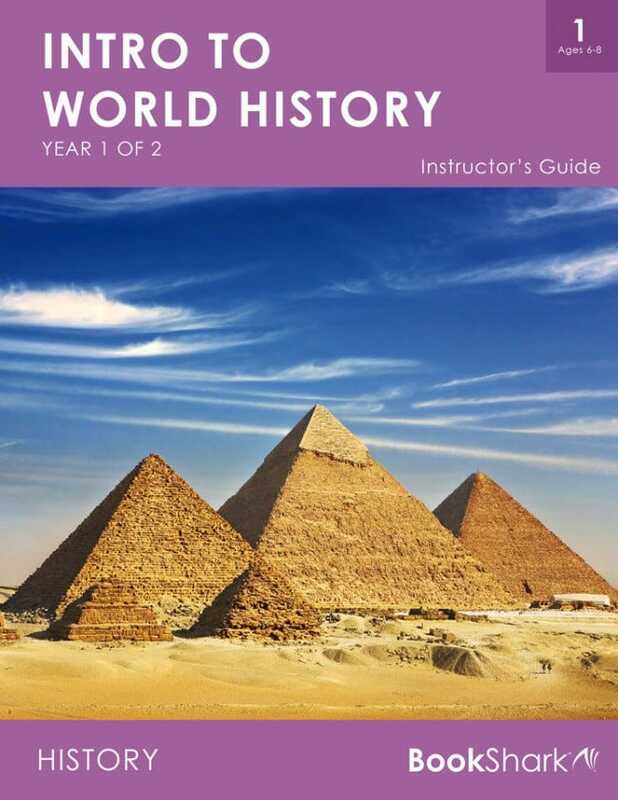 Our Reading with History 6 (for ages 11-13) is a nice thematic match to our Level 1 package since both cover the first part of World History.